▶ SoldThis listing was sold on Mar 22, 2018 for the price shown here. Looking for a luxury loft home with prime location at a great price? Look no further! 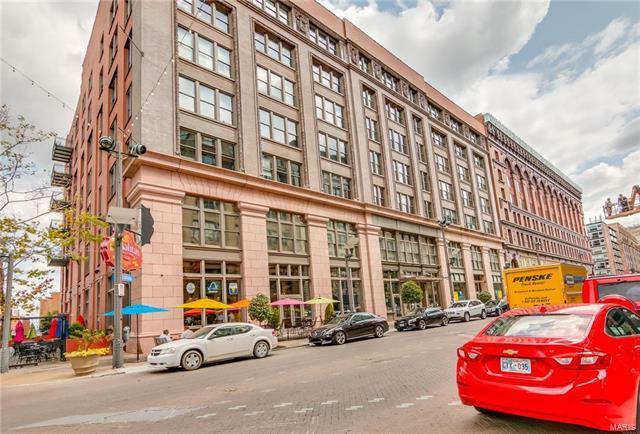 This gem, located in the Heart of Downtown has so much to offer! The spacious, open floorplan is ideal for entertaining your guests boasting a large eat-in kitchen with cook-top island, ample cabinetry and counter space, and pantry. Beautiful hardwood flooring and exposed timber ceilings are a few details that really set this one apart from the rest! Schedule your private showing today, this one won't last long!! Jefferson to Washington head East. Entrance on back of building 1222 Lucas.